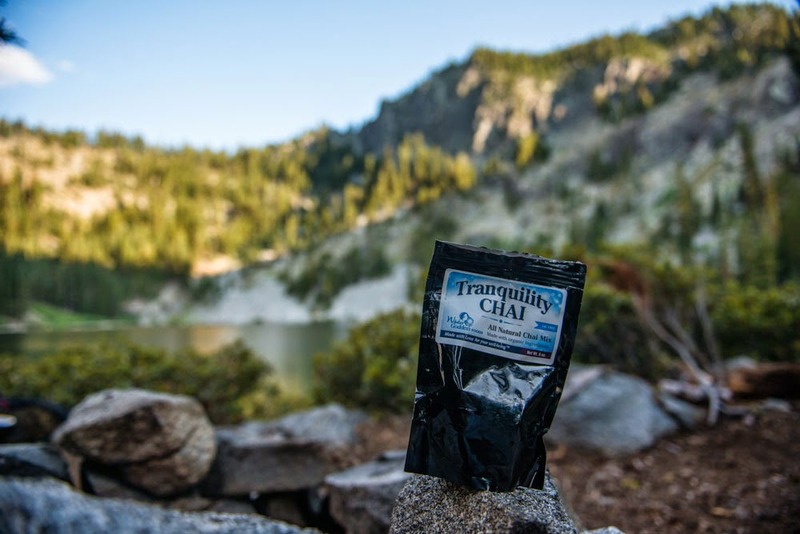 Yesterday we received a wonderful email and photo from John Thomas Rose concerning our Tranquility Chai, which we'd like to share with you. You may or may not remember me. I came by your stand at the farmers market a few weeks ago in Minneapolis. You sold me your Chai because "it was good for camping" and I was about to go on a backpacking trip in Northern California. So I bought it to put your word to the test and see if it was any good for camping. I think you\'re wrong, it's not good at all, it's fantastic. The word "good" doesn't underscore how much it can add to a camping trip. Upon the first sip me and my buddy were totally swept up in the experience of being miles away from civilization while enjoying this delightful drink, a luxury on any occasion no doubt. Not to mention the earthy flavor of the chai really helped us connect with the environment. After a swim in the lake below a mountain the chai was blissful. I may sound like I'm being overly dramatic here but I want you to understand that your tea punctuated an amazing trip and was an unexpected surprise for my friend Ian. You see, Ian is a Wilderness Forest Ranger stationed in Klamath National Forest right now. He maintains hundreds of miles of trails in the backcountry of California State Parks as well as trains people in forestry. He\'s quite the mountain man, and spends 5 days a week in the backcountry. So this was a refreshing change for a man who doesn't get to see coffee houses on a regular basis, and Ian loooooves his coffee and tea. After our trip I stuck what was left of your chai tea in his pack so he could have some for later. That's the other thing, there's a lot in that bag! We must've gotten 5 or 6 cups and still had some left over. Thanks again for getting me to pick up that chai. It was perfect for the trip. Terry and I are humbled, and so thankful that we can produce a product that brings enjoyment and a bit of happiness into people's lives. Thank you John, for sharing your thoughts with us. 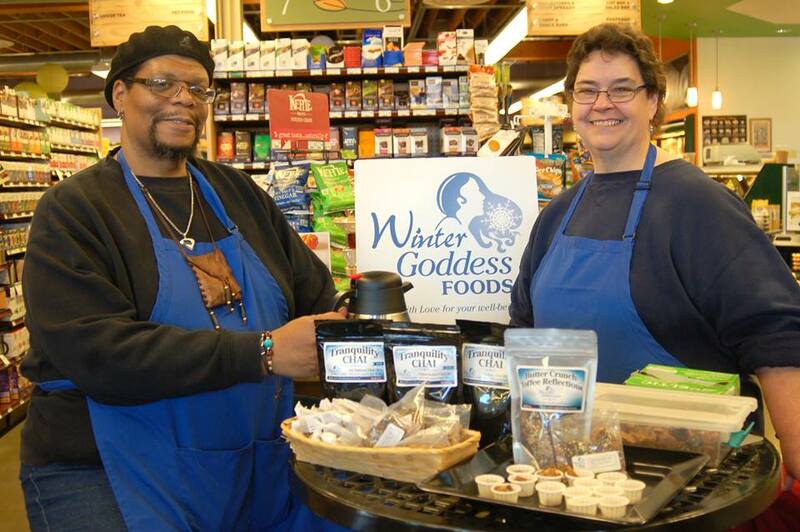 Where do YOU enjoy Winter Goddess Foods' Tranquility Chai?